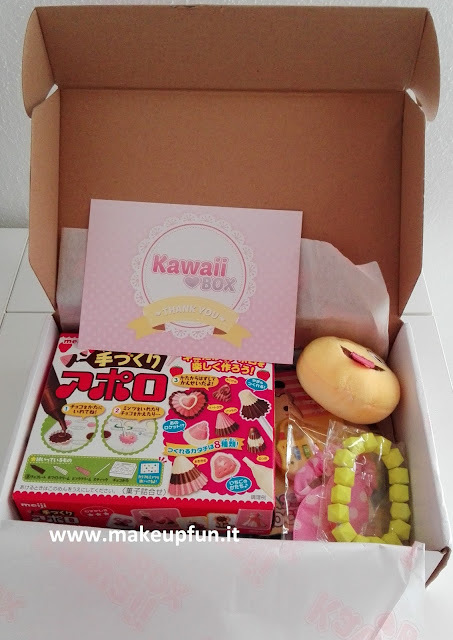 It's time for Kawaii Box again! 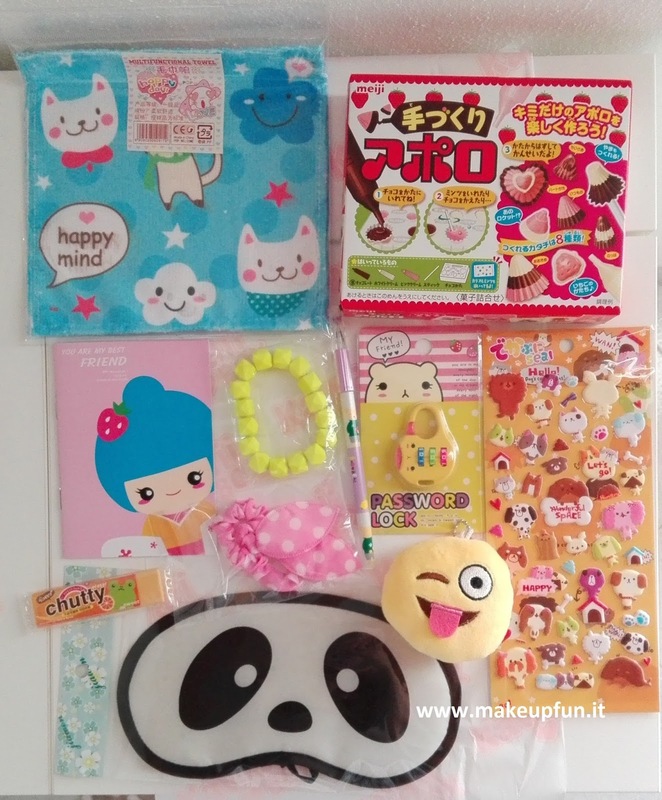 It is a cute Japanese and Korean subscription service with 10 to 12 particular items. 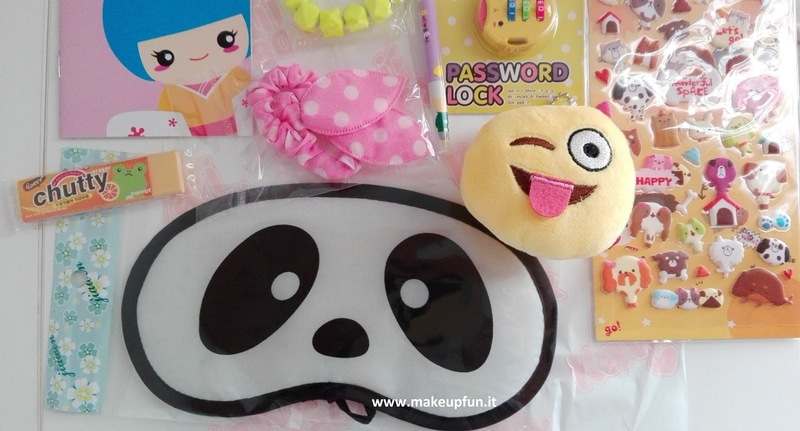 It starts from $17.30/month with free shipping worldwide. 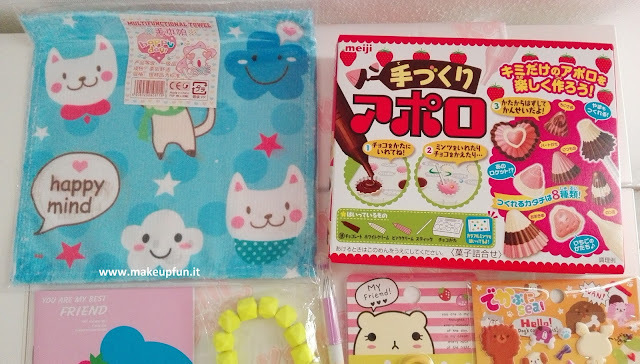 If you love cute-kawaii stuff, this is right for you! 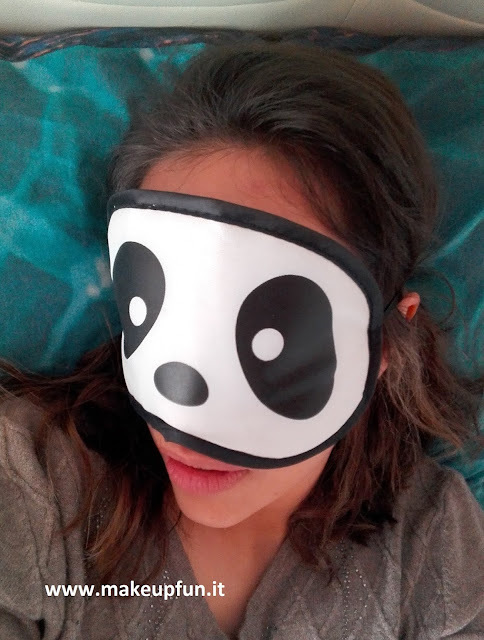 and a panda sleeping mask! I'm happy with the super cute things I received from this box! Simply follow the tasks from the widget below. The giveaway is international and will be open till may 4th 2016. 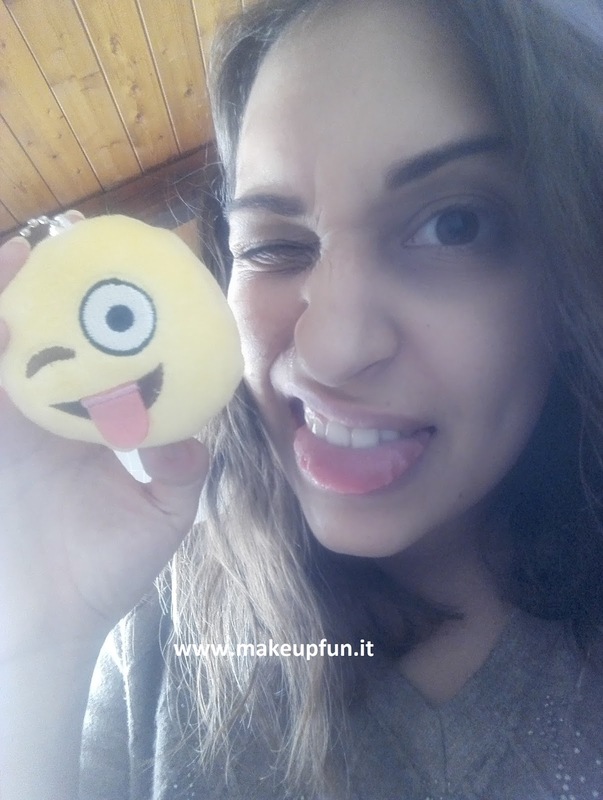 MakeUp Fun is NOT responsible for the prize shipping. Disclaimer: I received the box for free but the opinions I share are 100% my own. I have never gotten a box subscription for anything. I do love Kawaii though!